How to Recognize Orchid Roots and Orchid Spikes, Part Deux: Photos! I’m finding that my post about how to identify whether you have an orchid spike or a root is my most viewed post by far. For example, just in the past week, my spike* vs. root post has been viewed nearly 6x as many times as my second most viewed post of the week. 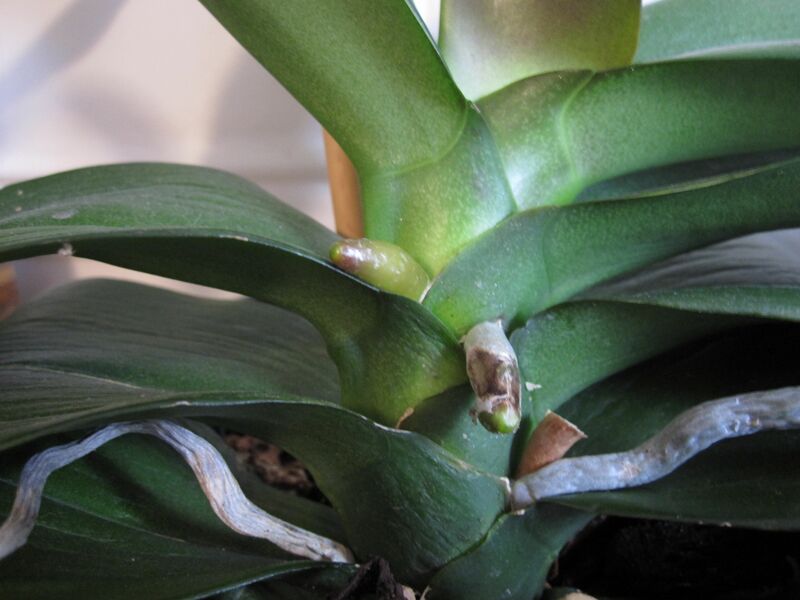 Clearly, “is it a root or is it a spike?” is a big question for new orchid owners!